An application software has been developed to create an automated system for submission, processing and approval of SBCC material online. This system has been titled as ‘Online SBCC Material Approval (OSMA)’ will facilitate directorates/units under the MoHFW and NGOs to make SBCC material submissions right on their available time, get it processed for approval through automated system and also receive approval of the SBCC materials in more effective and quickest way. 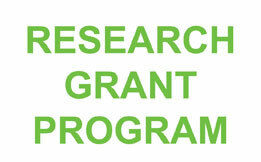 This initiative is a part of USAID-Ujjiban-BCCP SBCC project’s effort for MoHFW and its directorate/unit’s SBCC capacity and system strengthening. This application is now running with Beta testing before it is finally open for public use. 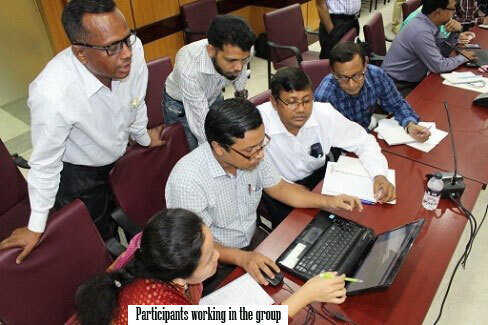 In course of Beta testing a workshop with different units of the DGHS, DGFP and with the NGOs was held on September 17, 2018 in the BMA Auditorium, Dhaka. 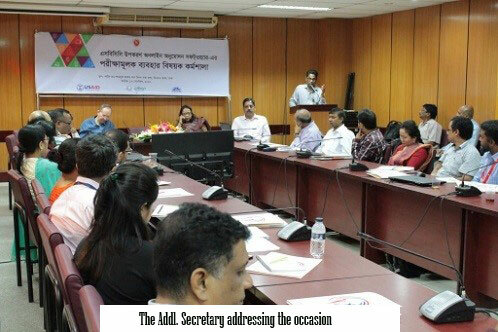 This workshop was formally inaugurated by Mr. Habibur Rahman, Additional Secretary (PHWH), MoHFW while the Director-IEM and the Chief, Health Education Bureau were also present in the inauguration ceremony. 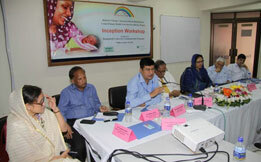 The participants attended the workshop represents the units of IEM, CCSDP, FSD, MCH from DGFP and BHE, IPHN, MNCAH, PHC and CBHC from DGHS. 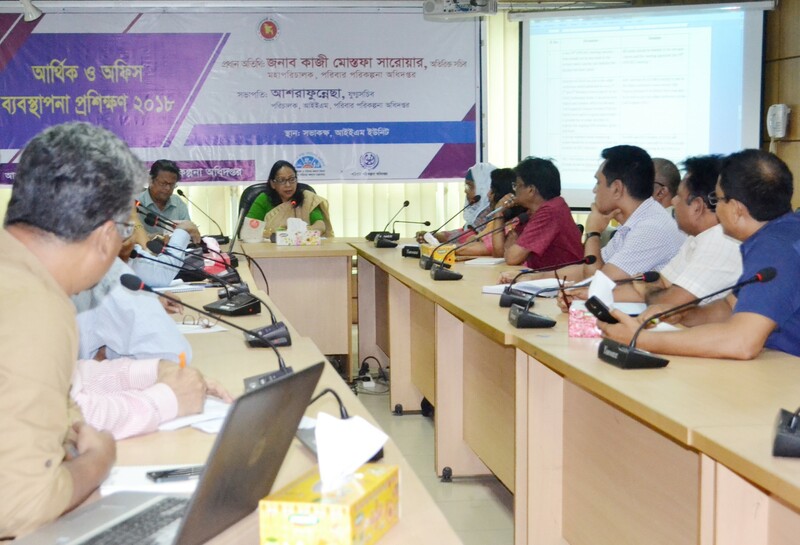 Besides, Mass Communication Department of Dhaka University, Ministry of information, Bangladesh Betar and BCCP participated the workshop as member of the IEC Technical Committee. 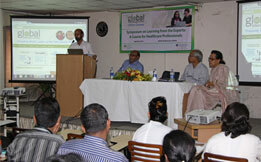 In addition, the representatives from SMC, Ma-Moni and Ujjiban also participated in this workshop. In his speech the Additional Secretary told that this application software will bring benefit for all levels of program stakeholders to process and getting approval of the SBCC materials in fully automated way. He also mentioned that this application will contribute to the implementation of Comprehensive SBCC Strategy and thanked Ujjiban for their continuous support in all their system strengthening effort. 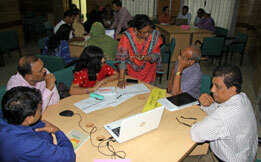 The workshop went very well with interactive discussions during the presentation of the application software and following a hands-on practical session (group work). In their plenary presentation the groups highly appreciated the development of this software application as they found the software most user friendly and easy to navigate. 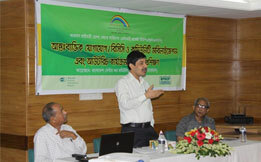 They thanked Ujjiban to work behind this initiative in strengthening SBCC system. However, the groups made few recommendations to make the application software further secure and competent to meet upcoming demands. This application will be uploaded online for public use within next 3 months.